Achieve greater success in your personal and professional life! Enjoy more rewarding and fulfilling relationships! All of these are possible by developing and growing you emotional intelligence (EQ). Recent studies have confirmed that emotional intelligence is an imperative skill for outperforming in every aspect of life. 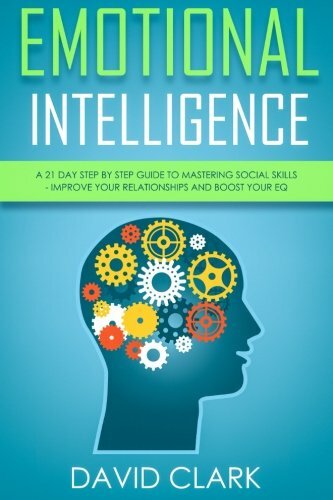 Emotional intelligence directly impacts the way we formulate personal decisions, the way we mange behavior and our ability to maneuver through social complexities. It is no secret that emotional intelligence is the most sought after component of an individual’s personal, professional and social success. Recently, it has surpassed the intelligence quotient as a predictor of a person’s ability to lead fulfilling interpersonal relationships and enjoy professional success. How can you better manage your and other people’s emotions to lead a more rewarding and fulfilling life? How can you gain better self-awareness to help manage these emotions more effectively? What are the characteristics that define an emotionally intelligent person?